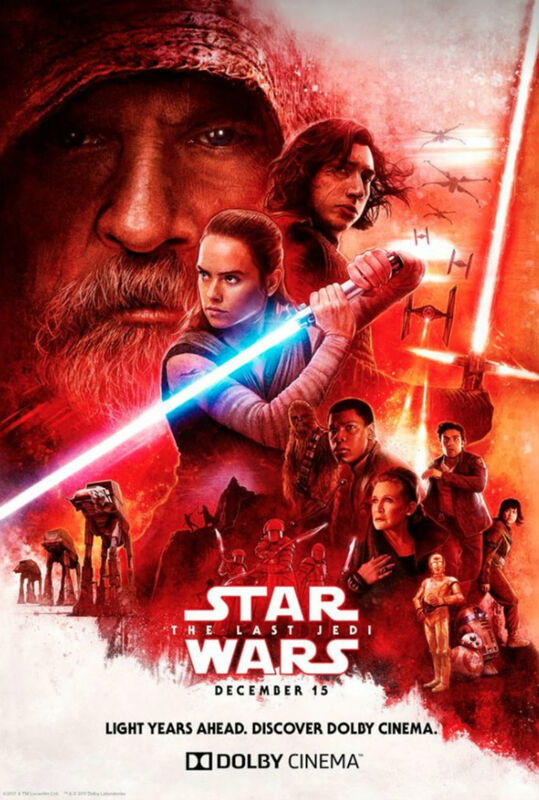 Favorite Star Wars Episode VIII Last Jedi Poster...what's yours? kathleen kennedy makes me cry ? Don't get sad, get mad. I dunno, she's no Betty. Im a litte late to this party...does this count?